Medallion Therapeutics was founded with the mission of innovating better therapies to improve the quality of life for those suffering from diseases that require targeted and sustained delivery of drugs or biologics. Our goal is to create technology that provides the safest, smallest and easiest methods of care for our patients and professionals. Our cross industry team has a proven track record and over 100 years of combined experience in bringing medical devices to market. Interested in learning more? Connect with us. Over twenty years’ experience in private practice as a corporate finance lawyer and ten years of senior executive experience in biotech and biomedical companies, including serving as CEO of Calando Pharmaceuticals and Insert Therapeutics, both startups launched out of Caltech to develop cancer therapeutics. Founder and CEO of The Napa Pain Institute with an international reputation for excellence in the field of implantable drug delivery and pain management. © 2016 Medallion Therapeutics, Inc. All rights reserved. CAUTION: The Medallion® infusion system is an investigational device in the United States. Limited by Federal (or USA) law to investigational use. 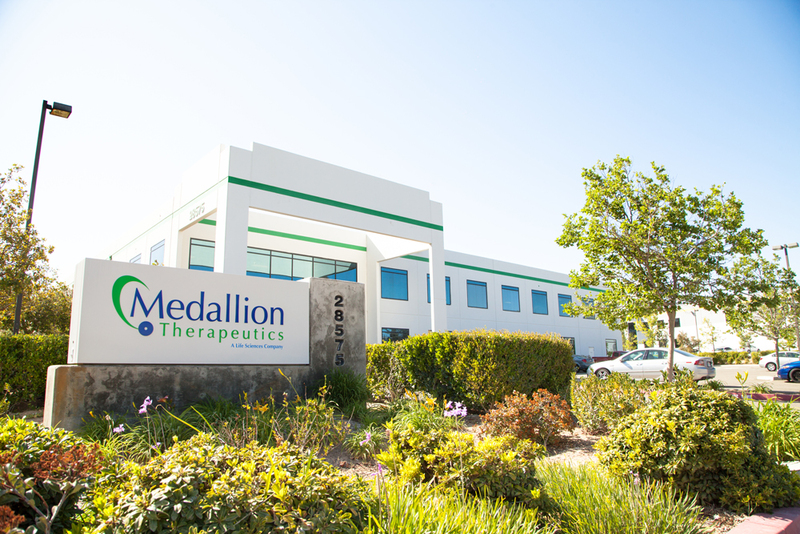 Medallion Therapeutics and the Medallion Therapeutics logo are trademarks of Medallion Therapeutics, Inc.